If you are considering changing up your cabinetry, this is a great time. All Schrock door styles are 10% off*. 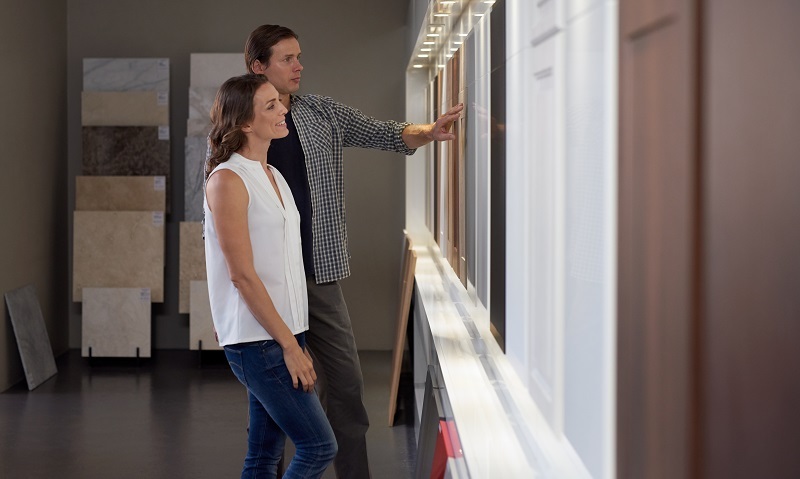 Visit Asa Cabinets showroom to learn more and speak with one of our designers.